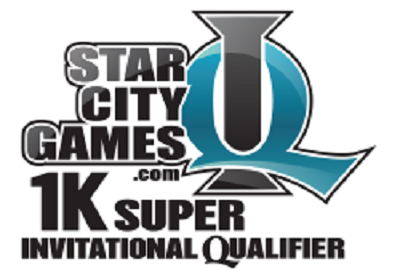 TBS Comics Pensacola, FL will play host to Star City Games Modern Invitational Qualifier Saturday, April 13th. Doors and registration will open at 10AM and event will begin at 11AM. The Magic the Gathering format will be Modern. Previous Post: « Dog Man @ TBS COMICS!